We live in great times where people are living longer than ever before. Although America is not the highest in the world for life expectancy, we are quite high with women living on average of 81 years and men getting to the age of 76. With so many people living longer lives and the advancements in medicine making much of this possible, there is a large focus on social care for the elderly in the USA. People are right to be concerned because once you reach a certain age, it can be difficult and even impossible to find and maintain adequate employment. Add that with the fact that elderly individuals require much more medical services than young people and you can see that we need to have a way to take care of the elderly. Social Security has proven to be an efficient way for the government to provide social care for the elderly. Once an individual reaches the age of 62 they are able to draw social security benefits, but full benefits are given to those that wait until 65 to take advantage of the program. The amount a person is given is derived from the where the person lives and their requirements to maintain their current lifestyle. The person is given a check each month to cover the expenses. It is a good system that has worked for many years, but many worry that the increased life expectancy along with the government strains on budgets will deplete the resources we currently have for social security. Where this is of some concern, the social care of the elderly in the USA is now getting a little help from unexpected sources. There was a time where people could rely on simply getting old and drawing their social security benefits, but controversy has forced some people to look to alternative options instead of a reliance on the system. Younger people are realizing that they have to plan for retirement in the case that social security funds are unavailable when they reach the correct age. They are taking matters into their own hands and budgeting for a retirement plan while they are still young. This may seem like paranoia, but it is in fact helping the social security administration out considerably without so many people turning strictly to the social security administration for support. Part of the social security benefits gives individuals access to medical care, but with guidelines to follow. There may be stipulations on hospitals as well as which doctor can be used. Many people do not like stipulations when it comes to their ability to get medical care and therefore they will maintain their own medical insurance to ensure that they are taken care of how they want to be. This further enhances the ability of the government to get funds to the people that are unable to procure their own medical insurance. Many social security recipients find themselves unable to take care of their everyday needs. This forces them to make the decision to move into an assisted living home or nursing home. In recent years, many of the government funded nursing homes have gained a negative reputation for patient care. This is not to say that all nursing homes are bad, as many are excellent facilities for those that need it, but rather brings to light the fact that a few bad eggs can ruin the whole bunch. State funded nursing homes are no longer the standard for elderly care within the USA. The new normal is high end facilities that offer a range of benefits to the resident and the ability to socialize with others in the same age range. The facilities give the elderly person the ability to maintain their lifestyle without compromise. They also do not put a significant drain on government funds due to the fact they are primarily privately funded. 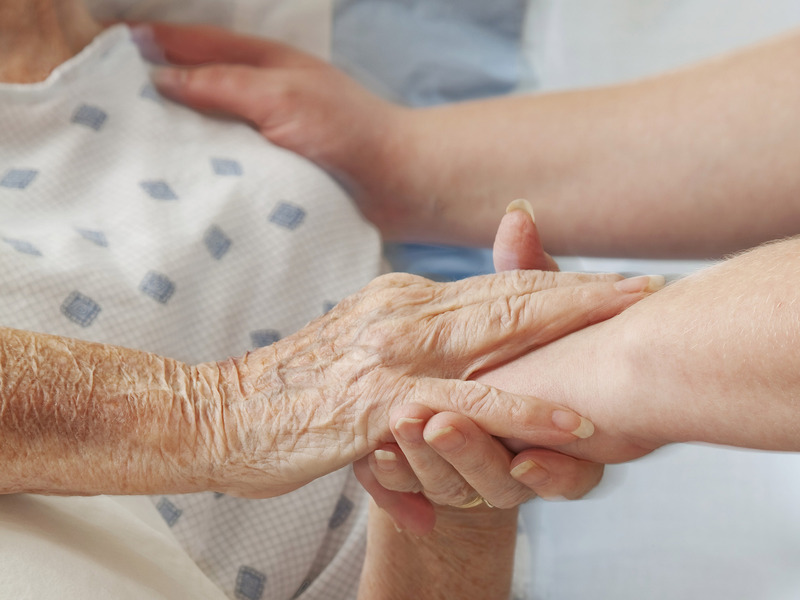 Some families refuse to put their loved ones in retirement or nursing homes and would rather take care of them themselves, but this can come with some challenges. Many elderly people do not have the ability to take care of themselves and cannot be left alone for a significant amount of time. It makes it very difficult for the caregiver to maintain their employment. Adult daycares are now making it easier for caregivers to keep their job while providing care for their loved ones. Again, these are generally privately funded programs that do not drain government assets. The state of the social care for the elderly in the USA is not as bad as everyone is making it out to be. Programs are coming to light every day to ease the burden and elderly people are now more in control of their own lives than ever before. Social care is and will always be there for our elderly.